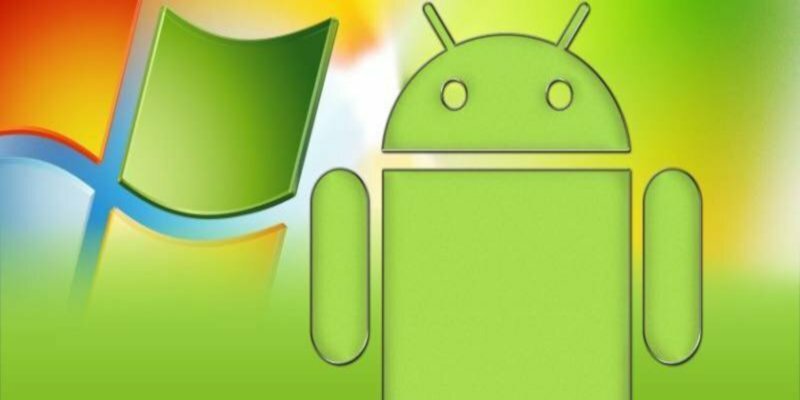 There are many free Android emulators for PC (Windows) on the market but only a few of them could match up to our expectations. Listed below is a carefully curated list of the best Android emulators for your PC. 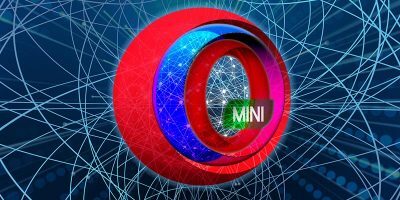 It may be a little dated when it comes to the version of Android it runs (Lollipop 5.1.1, though a test version of Android 7.1 is available), but Nox is one of the most stable and accurate Android emulators around. It’s good enough to emulate most games (you’ll want to use get the Android Nougat build for maximum compatibility), and very easy to get running. It’s highly customizable, and its UI does a great job of accommodating keyboard-and-mouse controls in place of touch controls. 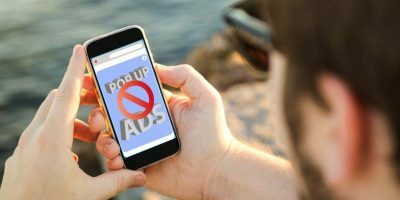 One thing that might concern more privacy-focused users is that Nox phones home to a Chinese IP, and installs some of its own crapware apps that you can’t remove. 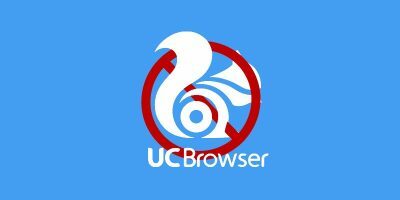 There’s no malicious code or anything like that, but it still removes a degree of control from what’s otherwise one of the top Android emulators out there. Bluestacks has been one of the most sought-after Android emulators thanks to its easy installation and the ability to accept third party apk’s by double clicking on them. 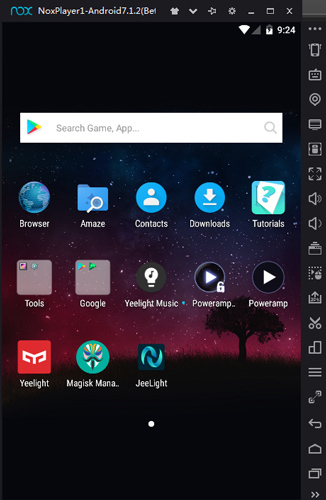 This app supports one of the most exhaustive lists of applications and is a natural choice if you are on a quest for an Android emulator to run apps and play Android Games. 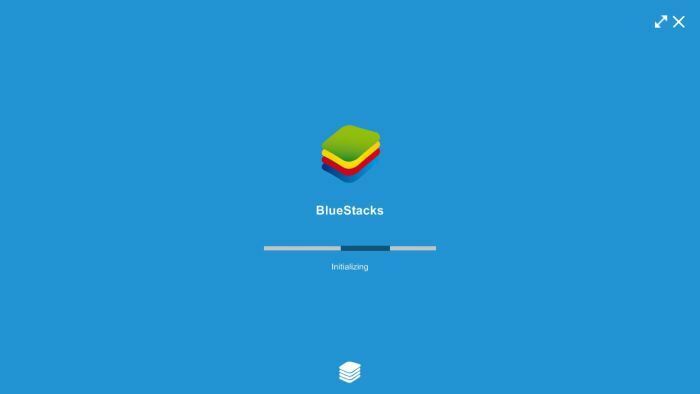 As we said earlier, Bluestacks comes packed in a single file which can be installed directly, and unlike other programs it doesn’t need a third-party virtualization tool. 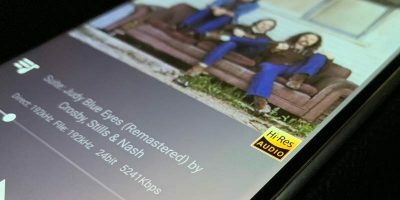 We found Bluestack to be best optimised for playing games, though the UI is slightly different from any run-of-the-mill Android phone and keeps reminding you that you are using an emulator. 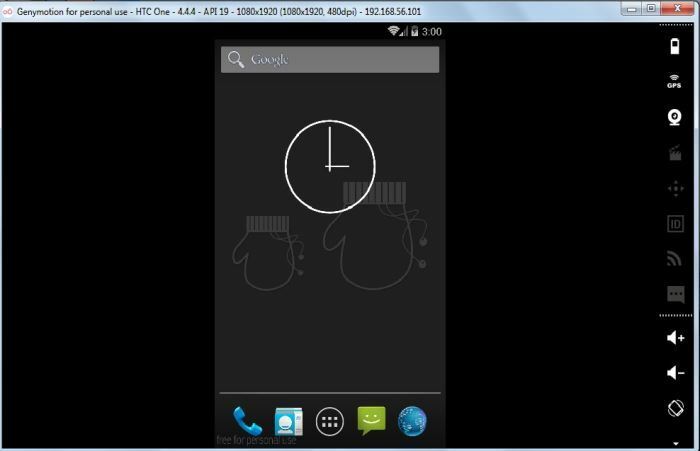 Andy OS is another Android emulator, which unlike most of other emulators on the market, offers features like touchscreen support. We need to install virtualbox in the system, and the installer file will automatically install Oracle VM, in case you don’t have it installed in your system. 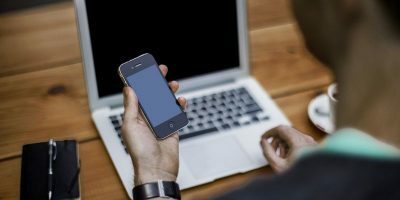 The installation process can be a bit time-consuming and resource-hogging if you are using an under-specced device. Once the installation is done, it prompts a restart after which you are ready to experience Andy OS. 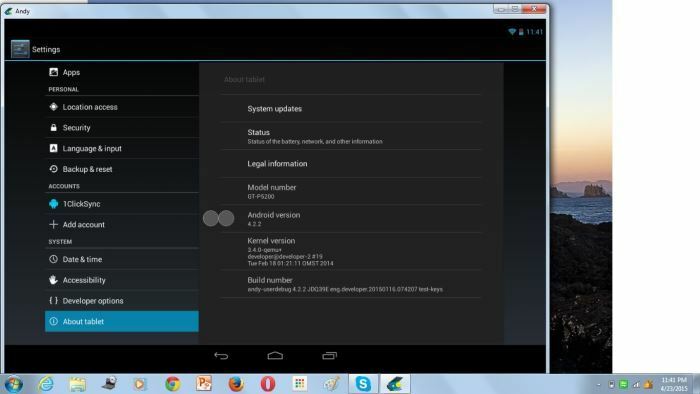 The best takeaway of the emulator has to be the fact that it matches up so closely with an actual Android device, and if you dig inside the settings Andy will show that it is running on Android 4.4 (a.k.a KitKat). 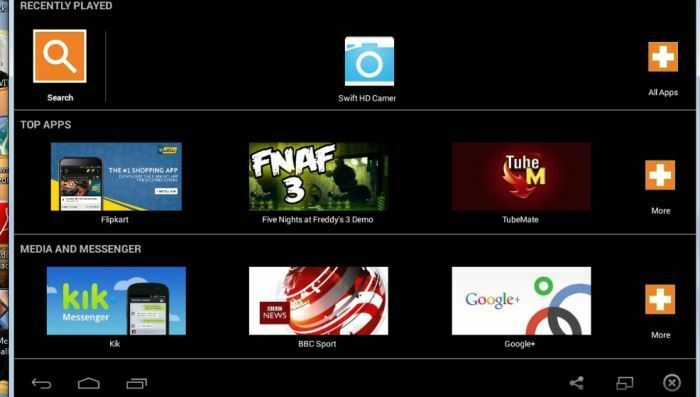 Another good bit is that Andy OS offers a feature wherein you can use your phone as a remote control whilst playing games! Genymotion is the best bet if you are looking for a complete Android experience. Genymotion emulator, however, needs you to not only sign up at their website but also activate your account by verifying your e-mail address. 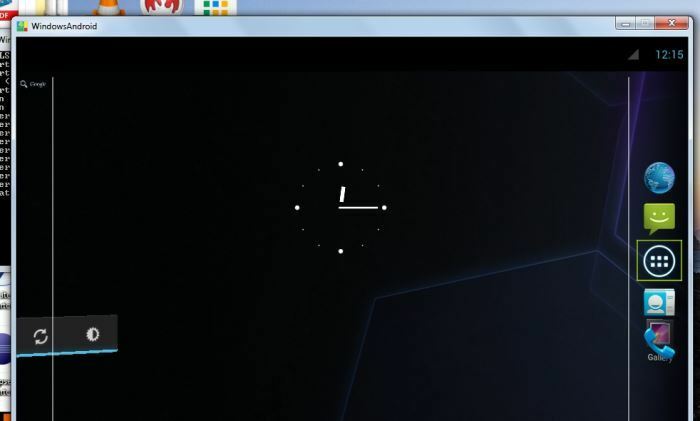 Just like Andy, Genymotion uses VirtualBox, which will be used by the emulator to create a virtual machine. The unique feature of Genymotion emulator is that it lets you choose between a slew of Android devices, both smartphones and tablets, and then uses the Virtual Box to emulate the device. We choose HTC One running on Android KitKat 4.4.4, and we were impressed by the level of detailing. The x86-built architecture makes Genymotion faster than Bluestacks. Some of the features like Pixel perfect and Screenshots are only available in the paid version. YouWave Android emulator is the natural pick for users who don’t use a high-end system. 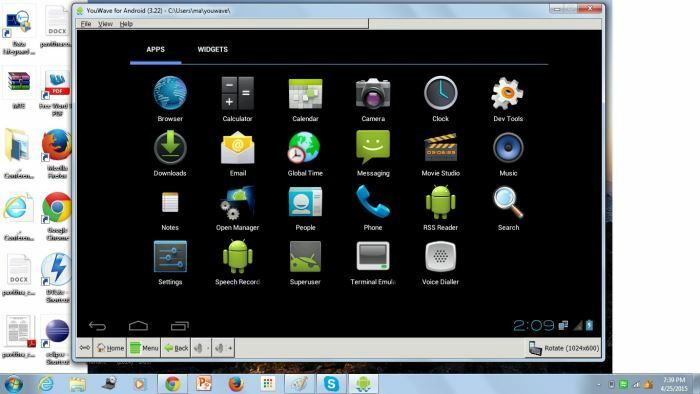 Unlike other emulators, YouWave can be installed and run in a low configuration PC without any problems. Additionally, the emulator also supports Android online multiplayer gaming, and it features an easy-to-use user interface. Users can install apps by using apk files or by directly heading to Playstore and downloading the app. We would like to let you know that YouWave is not completely free, but the company offers a 10-day trial before you make up your mind to shell out some money. 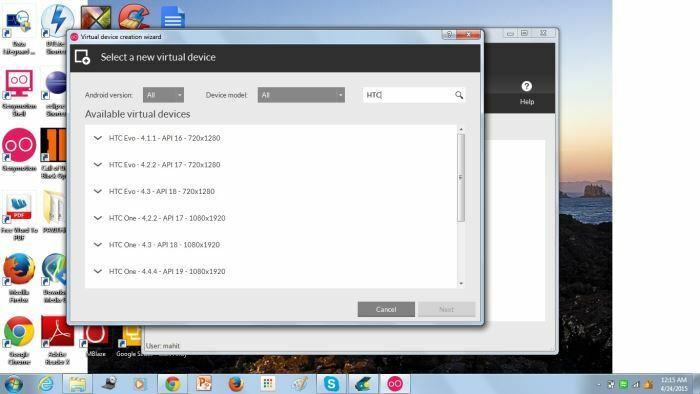 As the name implies, this emulator is highly optimised for Windows systems. The emulator can be installed easily and the fact that it runs on Windows Kernel ensures that the emulator is speedy and it doesn’t really get hung up in the middle. 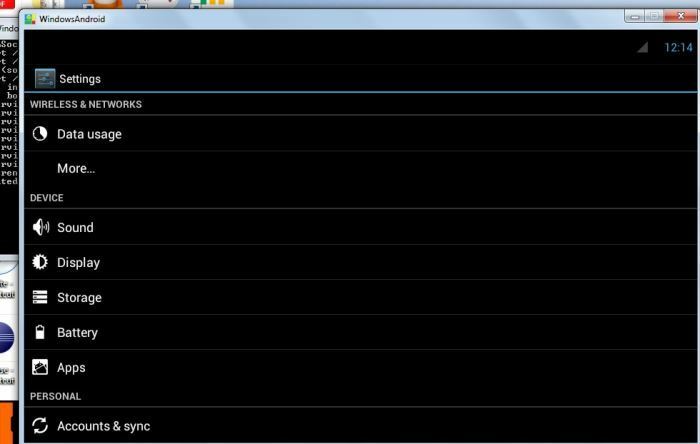 Windows Android dynamically chooses the appropriate UI based on the size of the windows. The emulator also supports the use of mobile phones as controllers for the games. Windows Android has one of the best home screens we have come across in emulators, and the UI is highly optimized for PC usage. It’s good to see the app operate at lightning fast speed without any lag whatsoever. 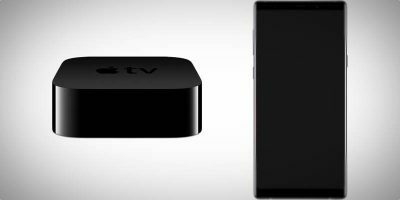 It is hard to hand pick a single winner as each emulator has its own pros and cons. I have been personally using Bluestacks for quite a while and found it to be one of the most simple yet intuitive emulators out of the lot. The fact that Bluestacks is completely free is icing on the cake for users. Bluestacks steals the crown as we found it to be extremely balanced, and it supports one of the widest ranges of Android apps. 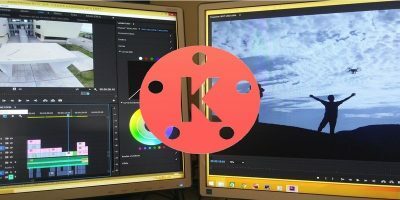 If you are a serial gamer, without any second thought, I would recommend the Windows Android emulator as it renders the best graphics without any frame drops and also lets you use the Android phone as a controller. 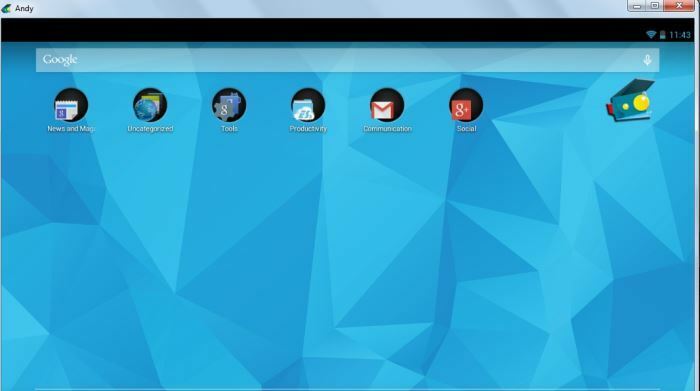 Which Android emulator for PC have you used, and which one is your favorite? Let us know in the comments below.